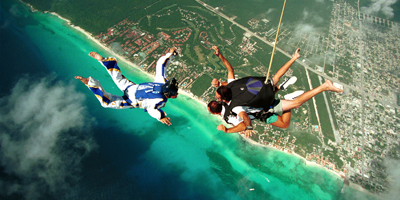 The parachutes used at Skydive Playa are ram-air canopies and are rectangular in shape. They actually glide through the air like an airplane wing. The whale shark swim tour is one of the most popular and attractive tour in the Mexican Caribbean. 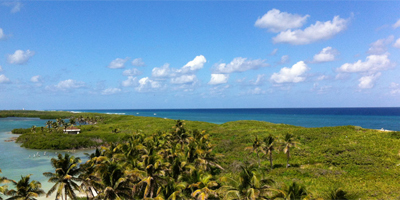 It is a tour that operates only during the season from May 16 to September 16 every year. The Jazz Festival in the Riviera Maya has captured the minds and imaginations of jazz lovers around the world to present great representatives of this gender.